Over sized lot in well established neighborhood. 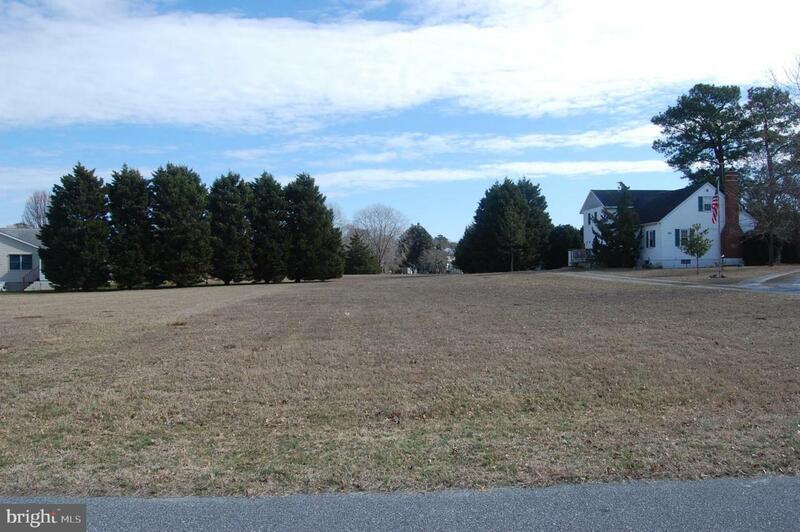 Within 2 miles of downtown Bethany Beach. Build your dream home by the beach.